I’ve had a pasta maker for a while, handling it more times to move it from one place to another more so than to actually make pasta. I even have a ravioli attachment that I haven’t ever used. Time to change that. I found an amazing recipe for a simple tomato sauce. Very simple flavors that simmer in the sauce and are strained at the end. It slowly cooked down and the flavors developed most of the afternoon before packing it up and taking on the road. 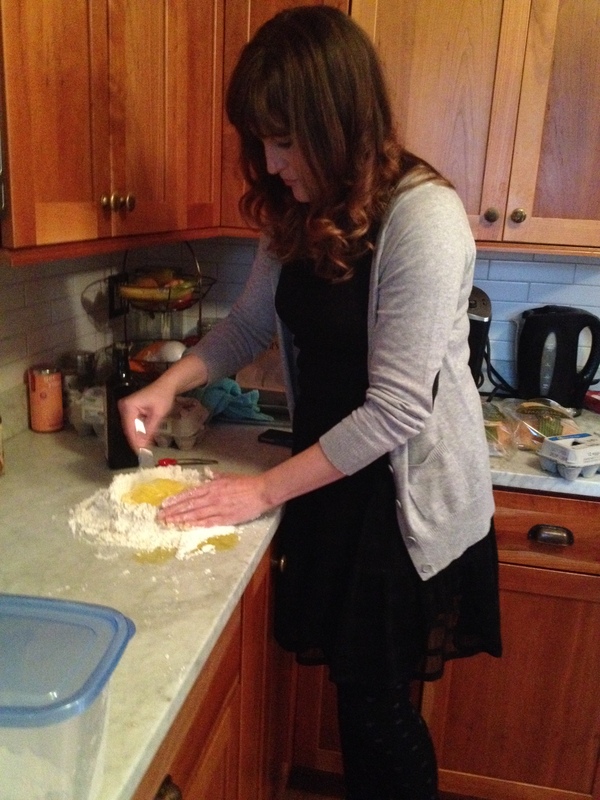 Italian Cuisine month has seen many people volunteer to host parties in exchange for delicious food. 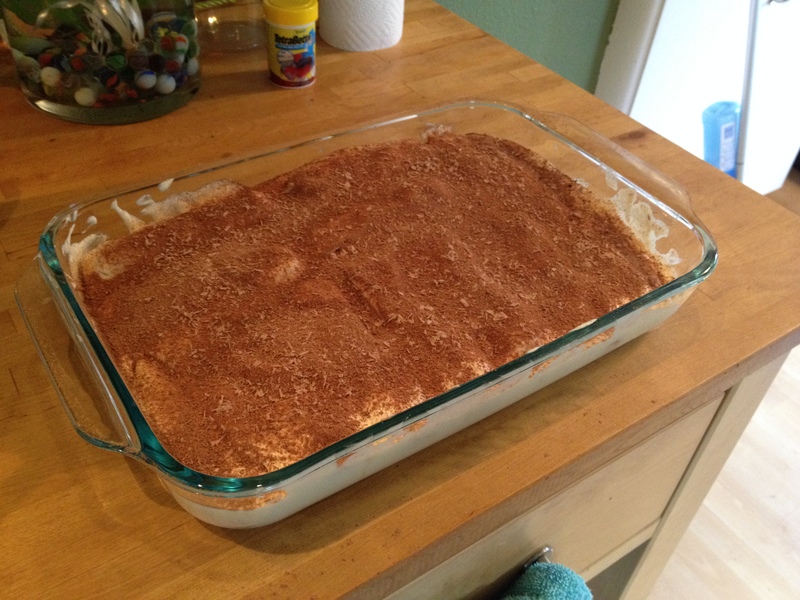 At the behest of the Italian Night host, I also made tiramisu from a recipe online. This is where it gets tricky. Do you know how many websites claim to have THE BEST TIRAMISU recipe?? I had to narrow it down to one best, but I think I chose wrong, so I won’t be sharing the link. After packing up the tiramisu, sauce, and ingredients, we headed out. 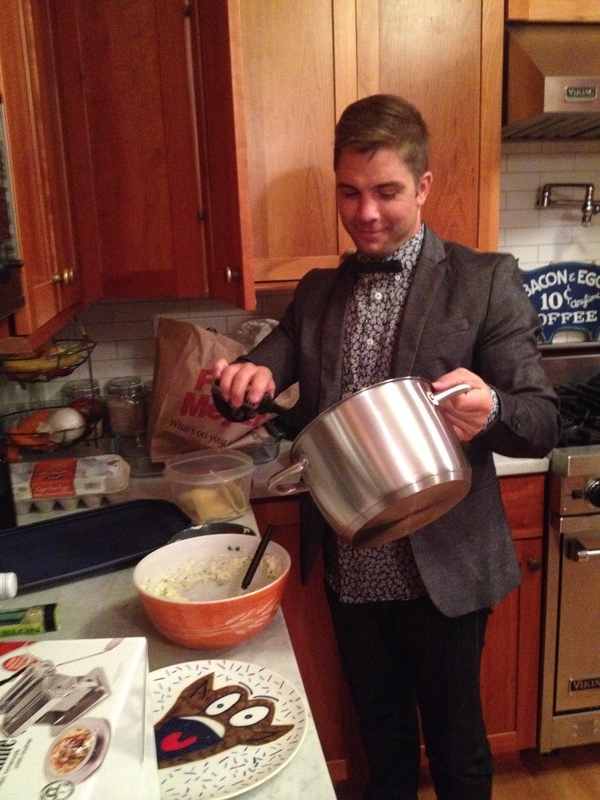 I started rolling out pasta while Casey set up the USnaps booth, which he runs on the weekends. And, oh yeah. There was lots of wine. 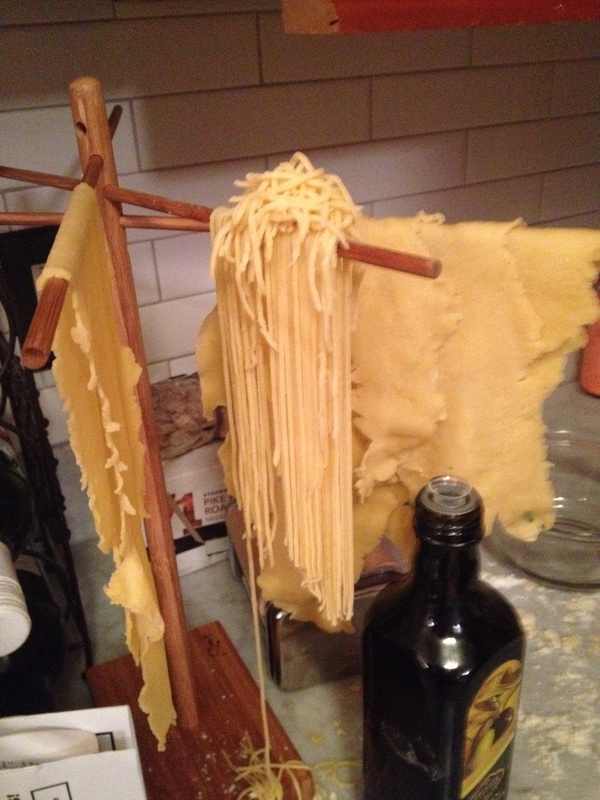 I mixed up the pasta dough and rolled out some sheets for ravioli and cut some for spaghetti. I had some solid help too! I didn’t think the ravioli was going to turn out because the dough kept breaking and leaking the filling. So we put the ricotta filling on top of the spaghetti noodles and drizzled the sauce on top. It was delicious! 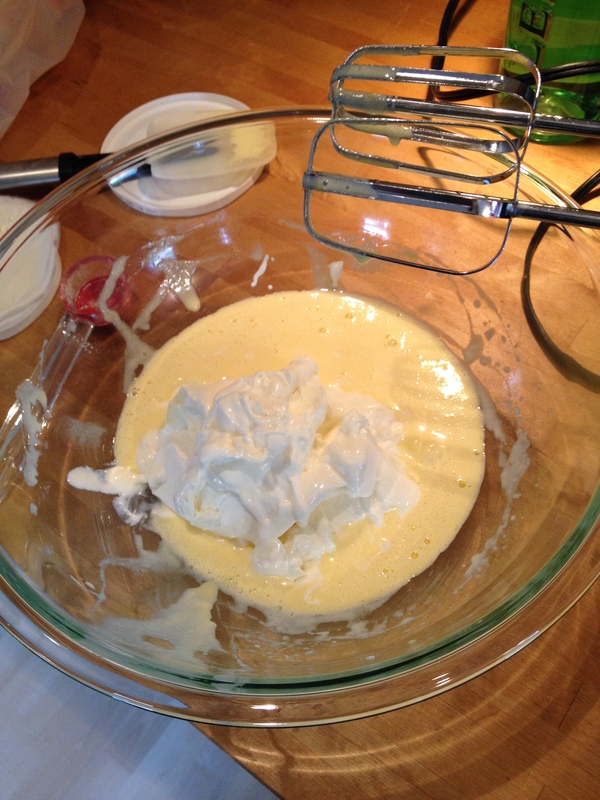 This entry was posted in international cuisine and tagged authentic, cooking, hobby, italian cuisine, new, party, pasta, sauce, tiramisu, usnaps. Bookmark the permalink.